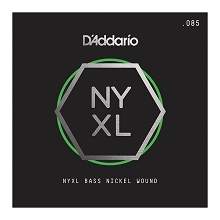 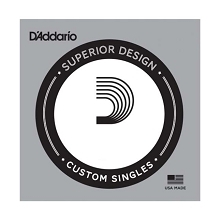 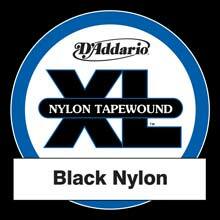 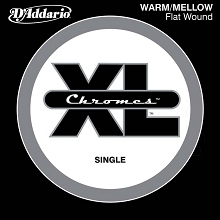 D'Addario Half Round electric bass strings are wound with pure nickel, then precision ground. This process then leaves the outer surface smooth and "semi-flat," while retaining the flexibility of round wound strings. 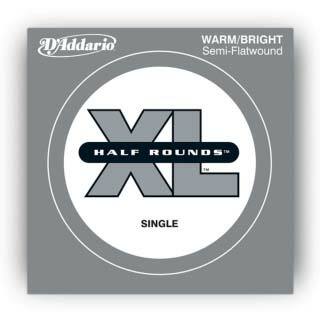 The D'Addario Half Round electric bass strings retain round wound brightness and sustain thanks to their exclusive "heat treating" process.